GEO Data Design is a supplier of vector datasets including contours for all countries in Africa. The contours that are included are hydrographically corrected. This ensures high fidelity and data accuracy. The data is collected, processed and compiled from a number of sources, including field workers capturing data on-site. 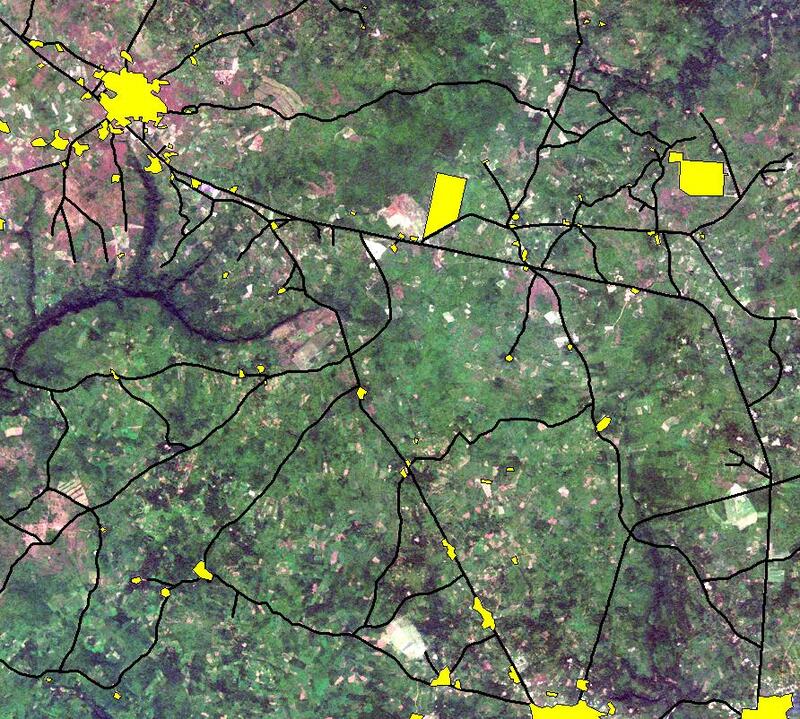 Imagery sources are from established, best-of-breed sensor-owner organizations with documented, albeit proprietary, methodologies to create base datasets. All datasets are created on a best effort basis and applying in-house quality control methods. Water Areas: Canal, Dam, Lake, Lagoon, Marsh, Harbour, Pan, Vlei etc.